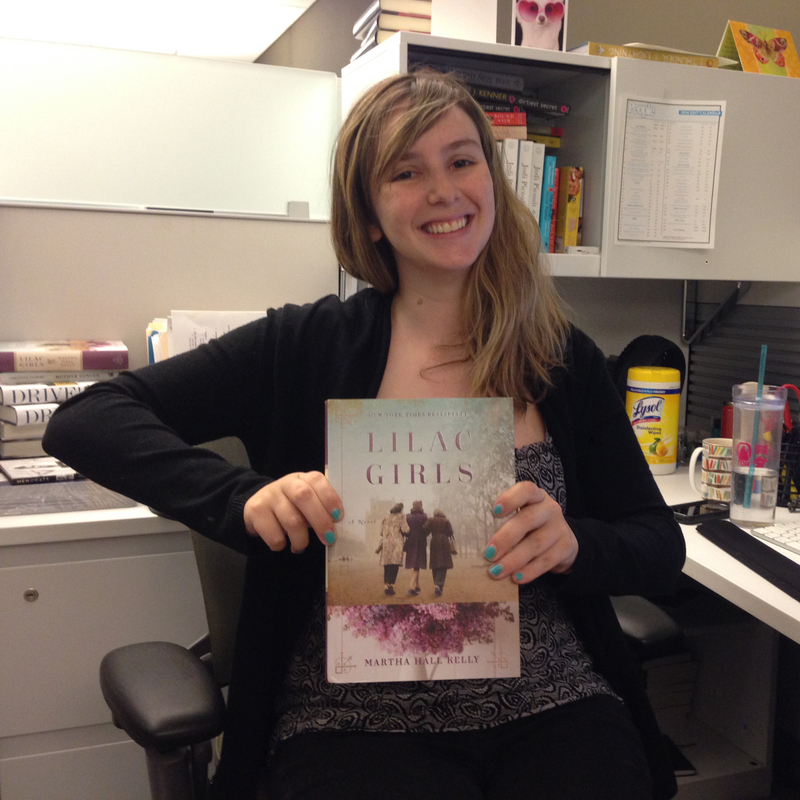 Today, as the Kentucky Derby begins, we’re celebrating a wonderful backlist title: Seabiscuit by Laura Hillenbrand. Before the wildly successful Unbroken hit the shelves, Hillenbrand was best known for her fascinating book on the racehorse, Seabiscuit, and his place in history. 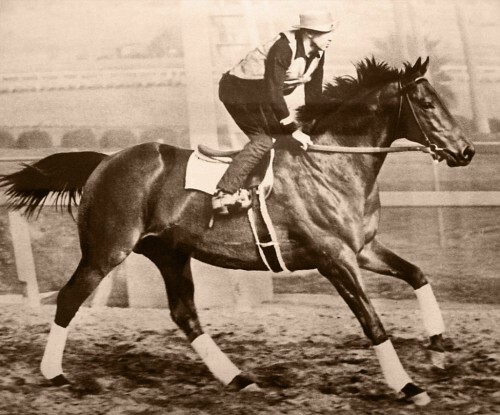 Despite his impressive racing pedigree, Seabiscuit was an unlikely champion – he was small for a racehorse, had crooked legs, and didn’t run particularly well as a young horse. Under the gentle hands of his owner, Charles Howard and his trainer, Tom Smith, he slowly grew into his potential. Read more. 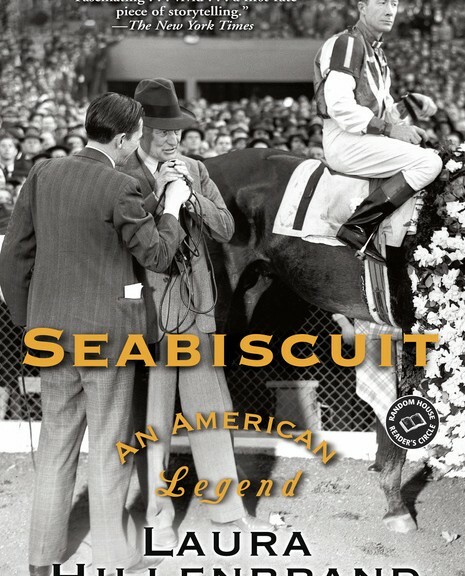 When Seabiscuit started to win races, he seized the American imagination and became an underdog hero. Even when an injury seemed to ruin the horse’s career, Seabiscuit came back to the track, won a legendary race and cemented his hero status. Read more. ― Laura Hillenbrand, Seabiscuit: An American Legend Enjoy the Derby! Stewart O’Nan, author of West Of Sunset sits down with Amy to talk about F. Scott Fitzgerald, classic hollywood and more. Read about the book here. Amy talks with David Friend, the Books editor at Vanity Fair, about the new collection from early Vanity Fair: Bohemians, Bootleggers, Flappers, and Swells.